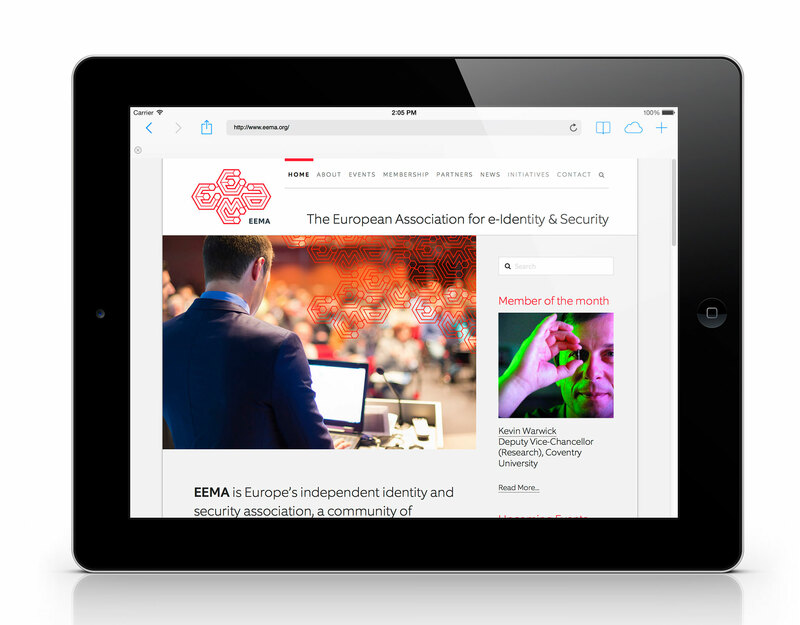 EEMA – European Association for E-identity and Security – is a membership organisation that aims to improve communications between businesses in Europe who wish to trade and communicate electronically. 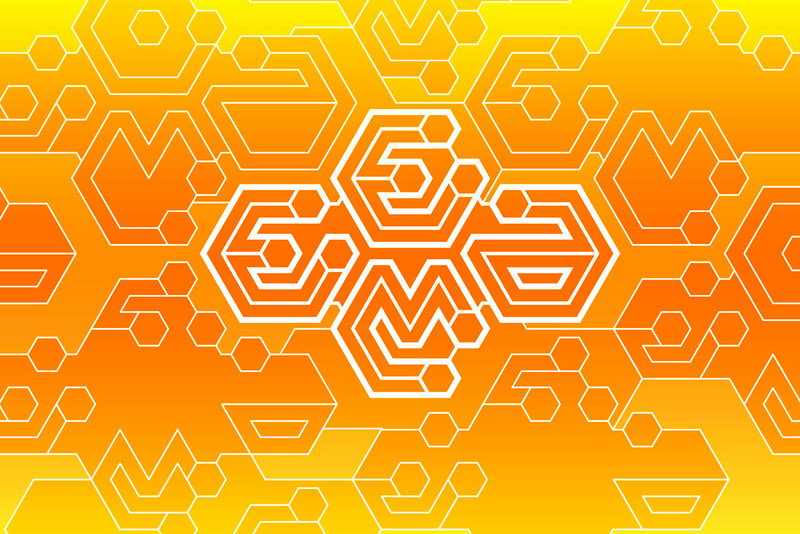 Graven developed a brand model and designed a new visual brand for EEMA, positioning them to appeal to a tech-savvy younger audience as well as corporate technology sponsors and members. 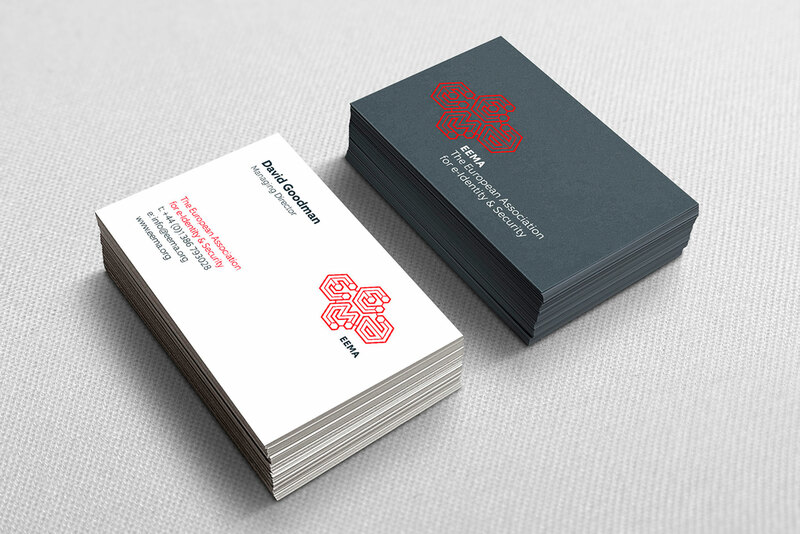 We then implemented the new visual brand, through a full set of graphic assets and brand guidelines, across printed and digital stationery and templates, event signage and collateral, and designed a fresh, clean, transactional website.